The only letters Mandy Buchanan wants added to her name are MFA but with her dad refusing to pay for a frivolous degree, she may have to add the letters MRS first. Eric has a proposal: A fake wedding that gets them both what they want. 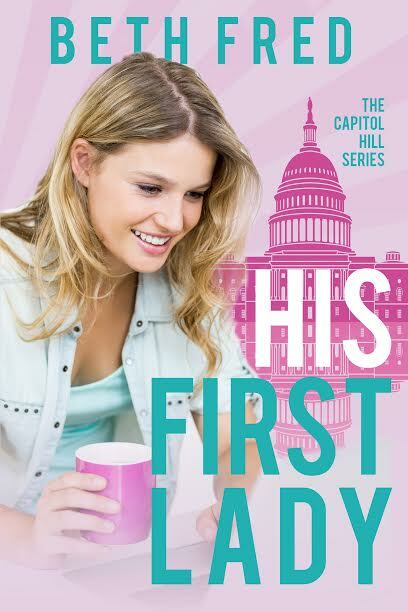 Mandy gets her degree, Eric gets a shot at the White House, and one overbearing father gets hot under the collar. But Eric’s an annoying stuffed shirt like her dad, so Mandy isn’t ready to strike a deal. There is just one problem. His campaign knows Mandy’s secret pen name was the blogger who broke the story about her father’s scandalous affair a year ago. 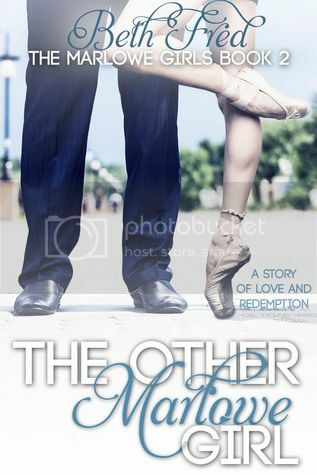 It’s marriage to a hot billionaire, or be disowned.